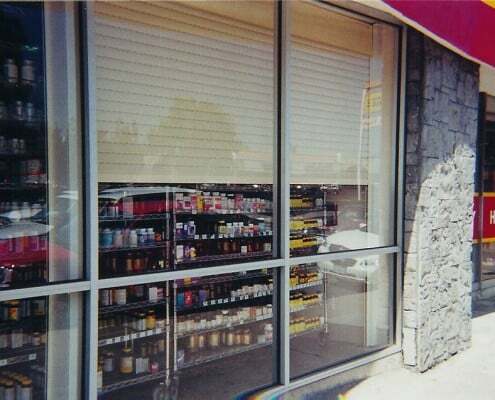 Every day stores and businesses are robbed. 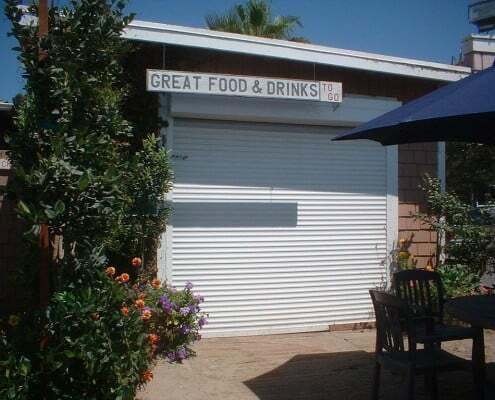 Thieves are becoming more bold and aggressive. 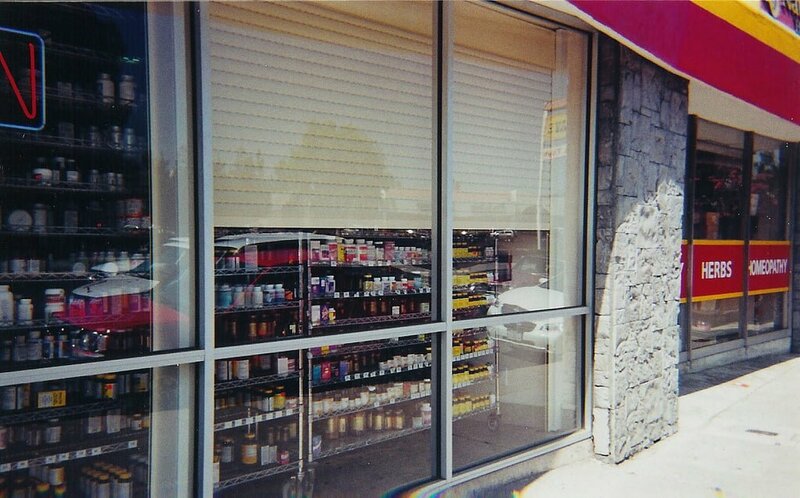 Standard locks do nothing against thieves that are willing to smash through glass to get into your business. 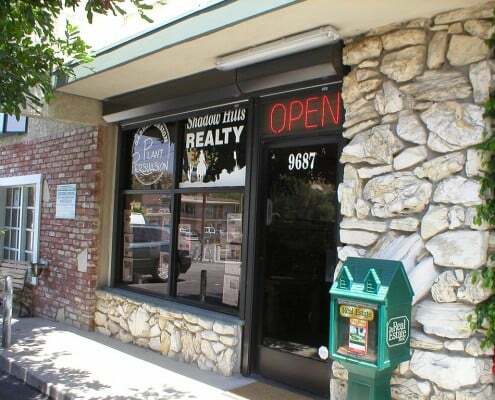 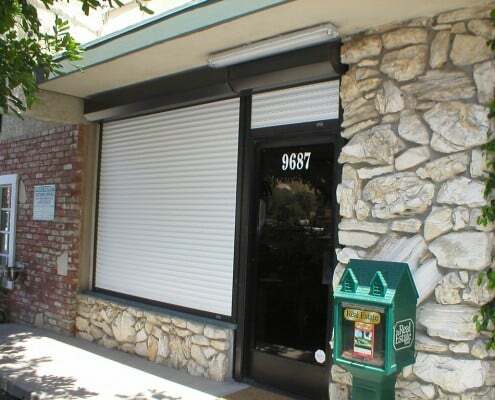 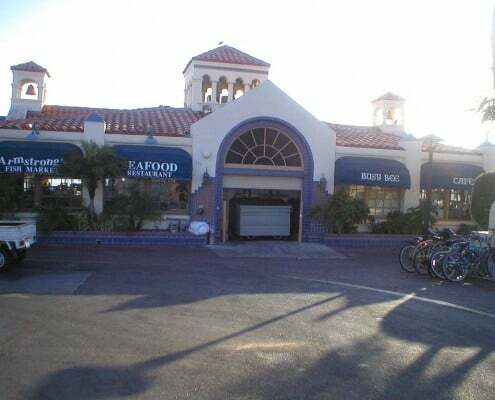 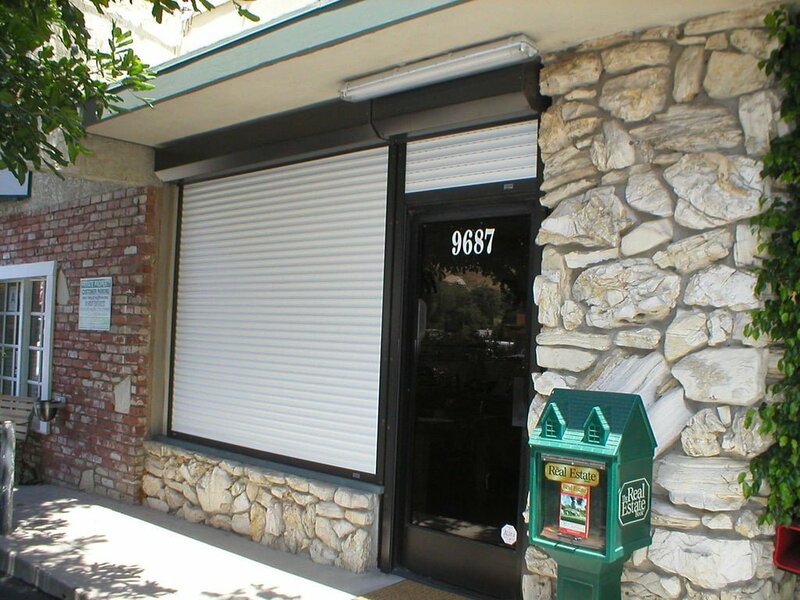 “Smash and Grabs” have become common place and costly to the business owner. 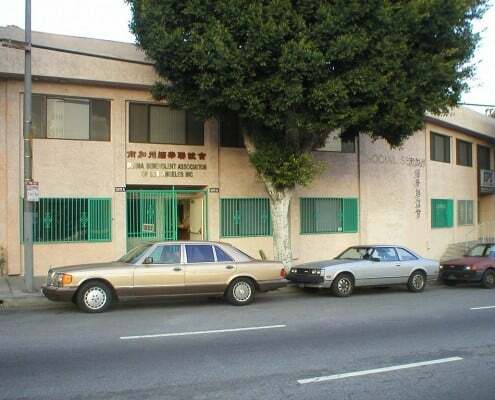 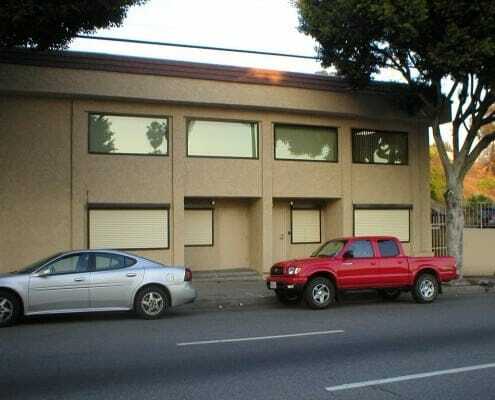 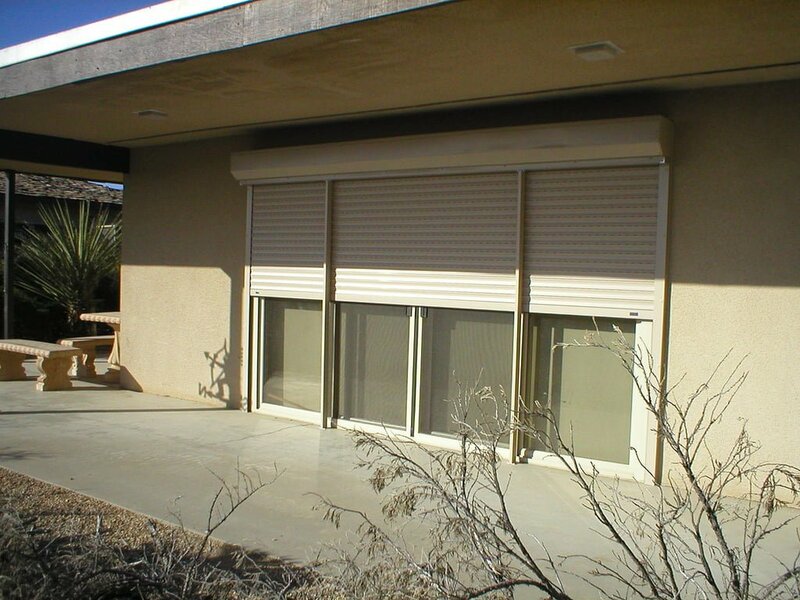 An alarm system may scare them off and limit the damage but a security grille or commercial shutter will prevent it. 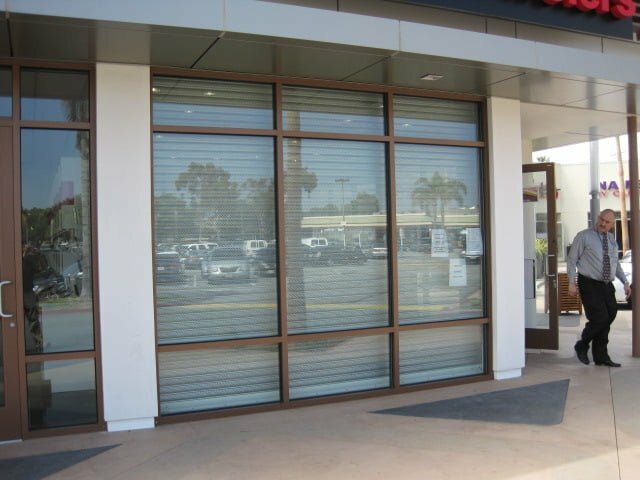 How Much Would A Single Burglary Potentially Cost Your Company? 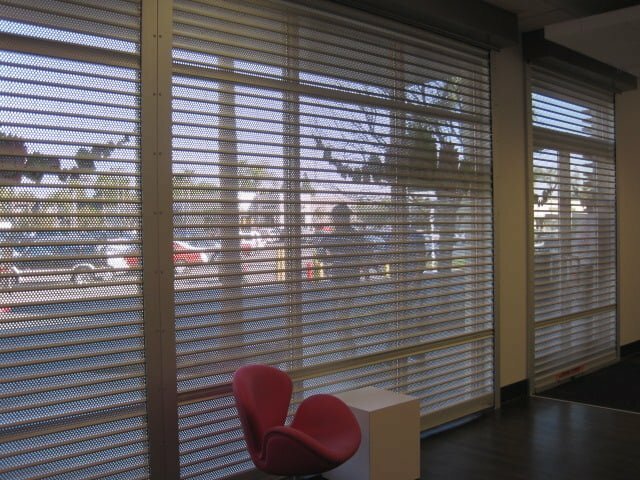 Whether you have assets in technology, equipment, products on shelves, or customer and patient records, few business owners can risk the potential losses of even a single break in. 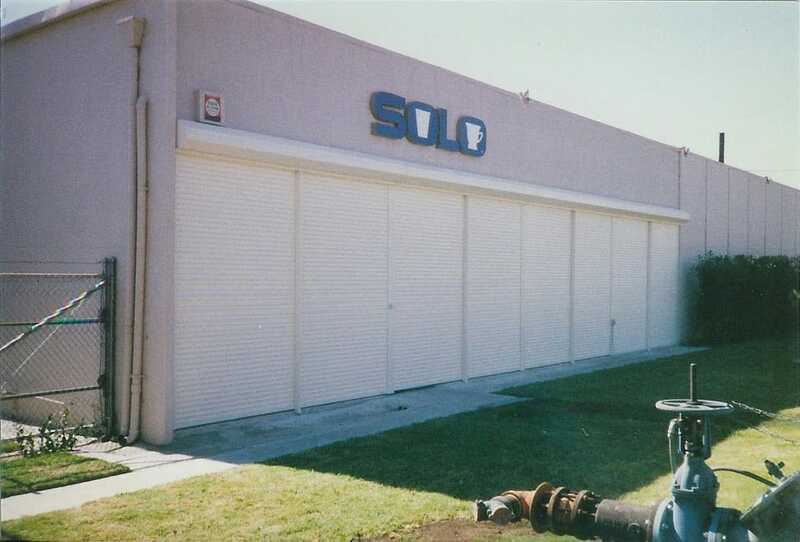 The potential loss of inventory, repair costs to the building, downtime and employee safety all must be considered. 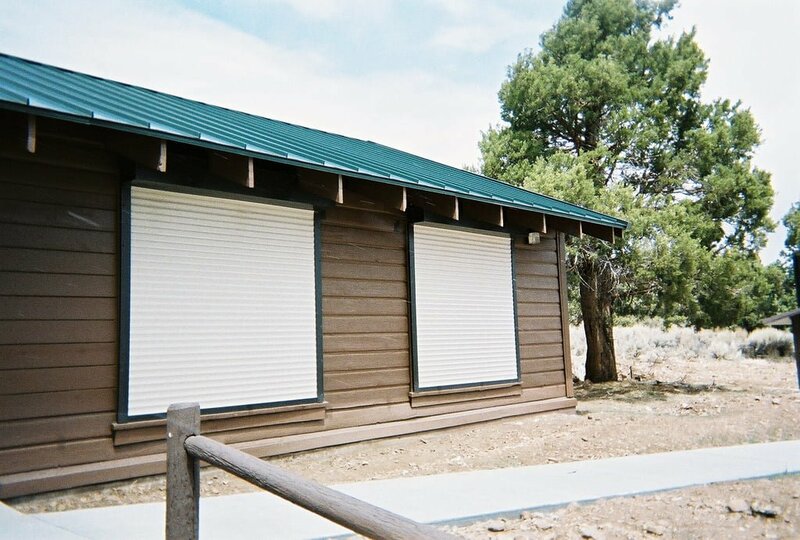 Our commercial window shutters and roll down security gates allow you the freedom and peace of mind to work on growing your business rather than protecting it. 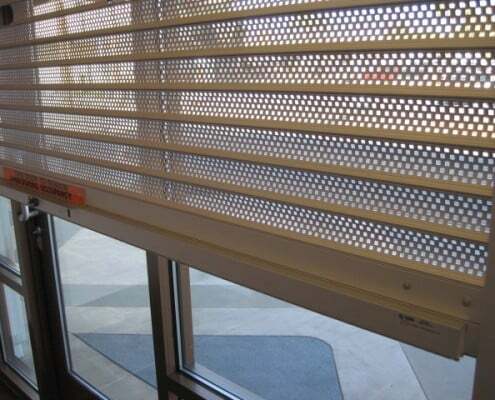 That’s the security grilles job. 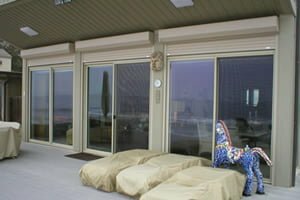 Whenever a criminal is searching for a place to break into and rob, they are going to search for locations that offer an easy way to get in. 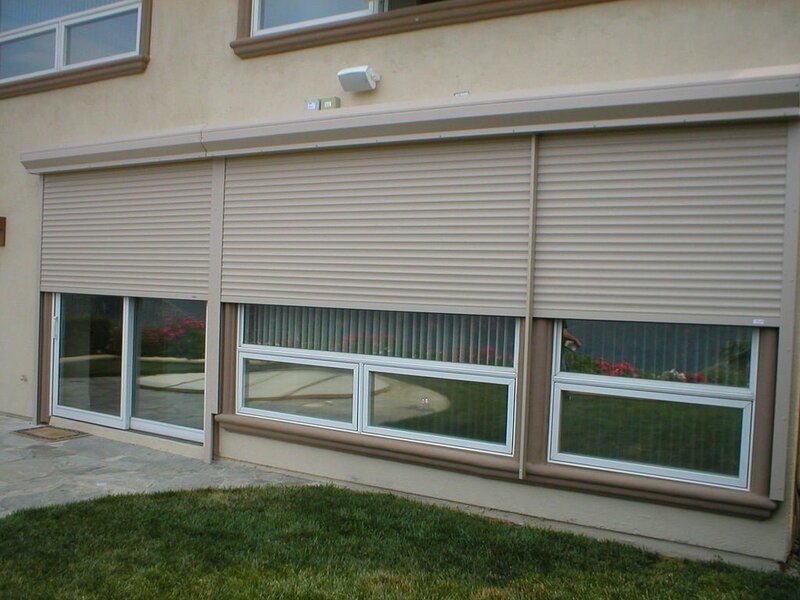 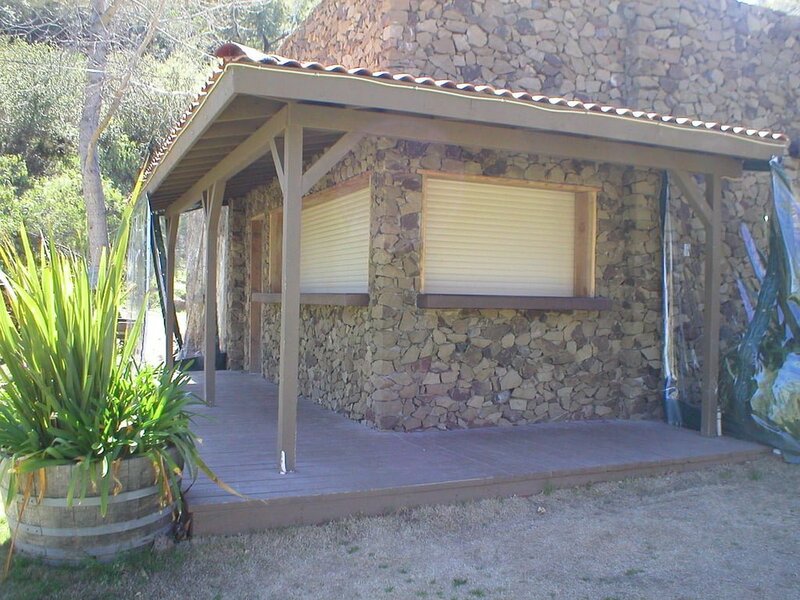 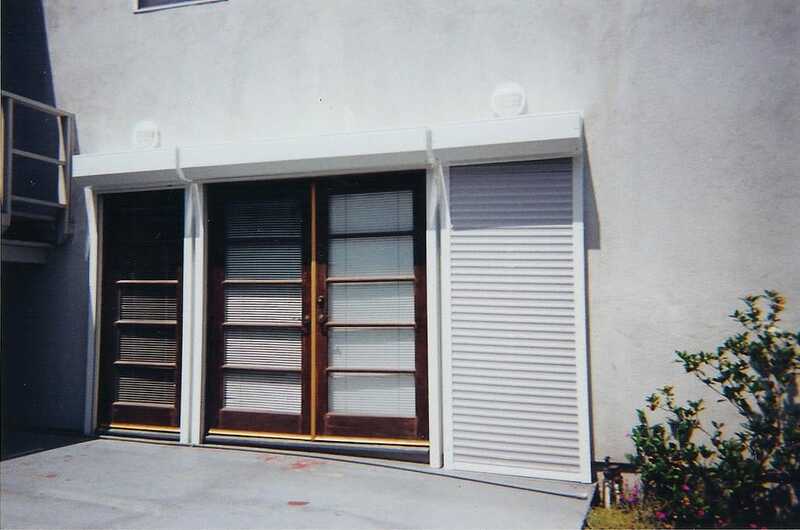 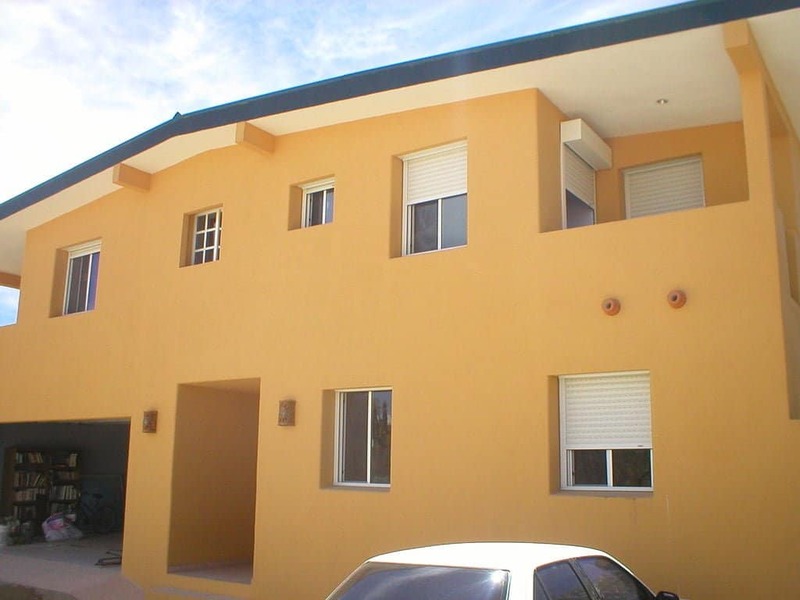 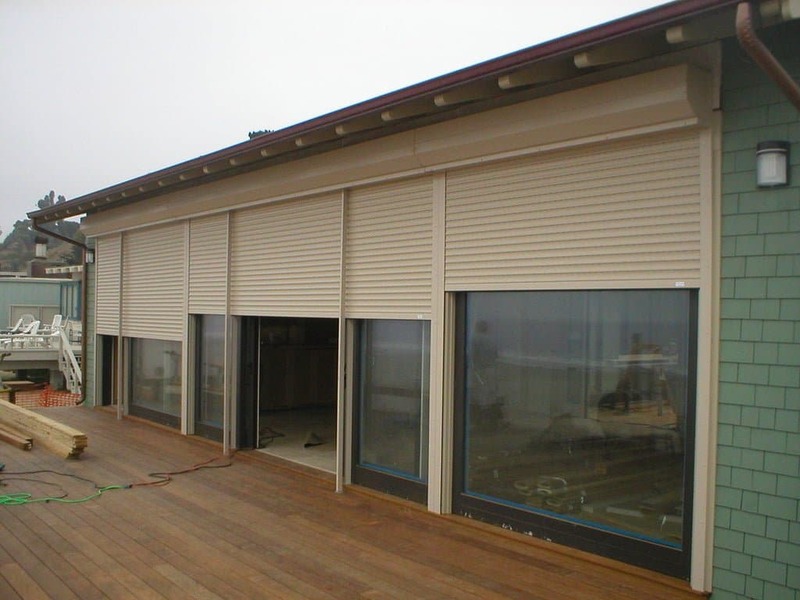 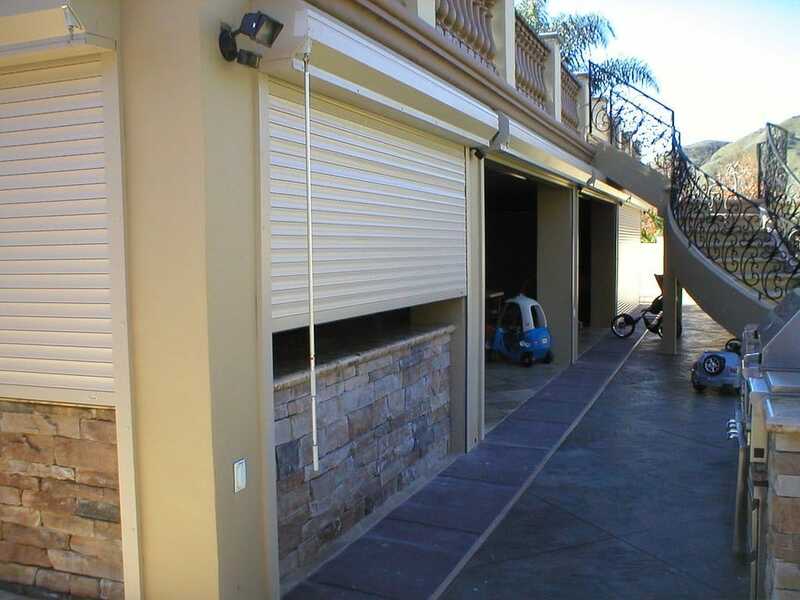 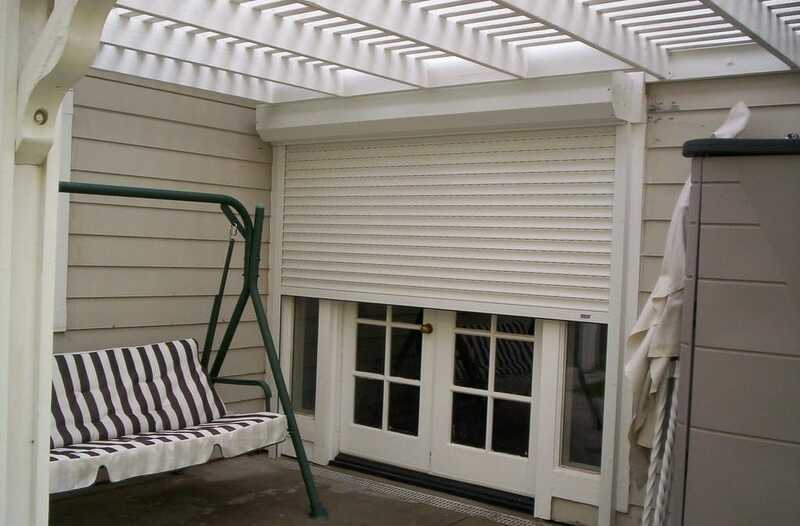 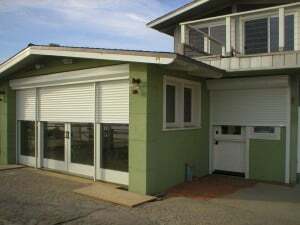 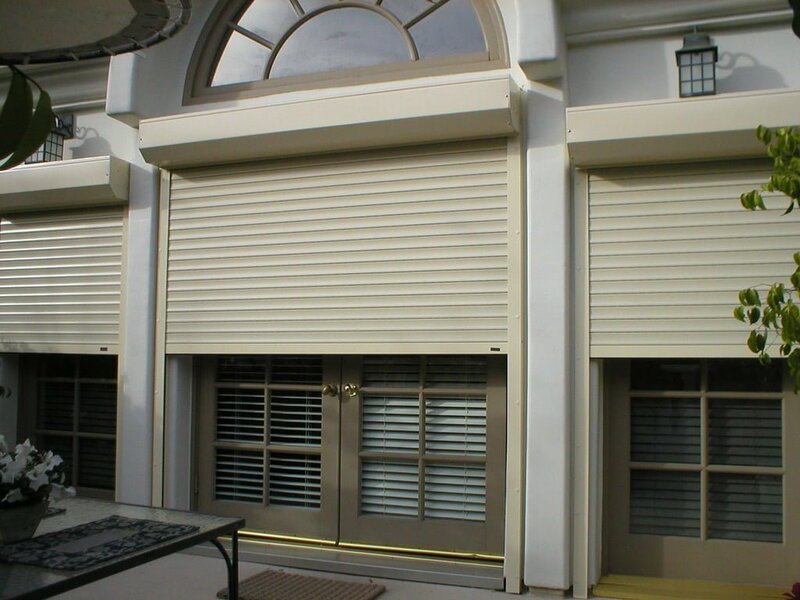 When a thief sees windows and doors covered by locking security shutters, there is a high probability that they will go and find an easier target – one without a rolling grill shutter. 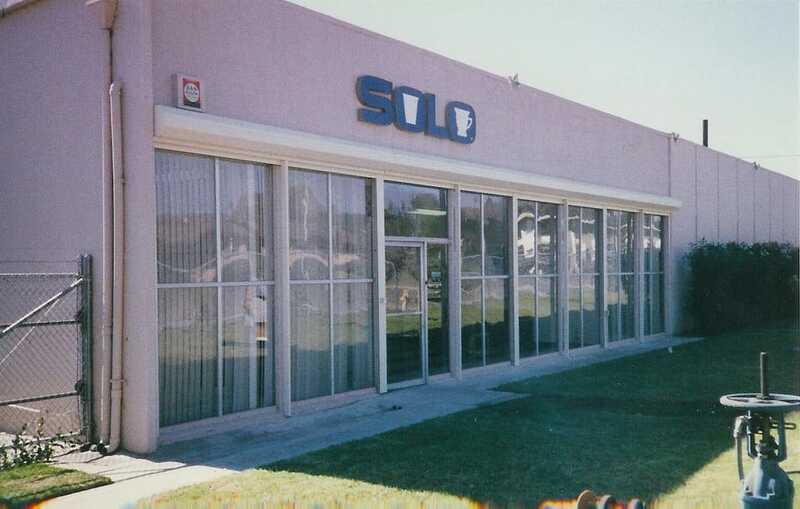 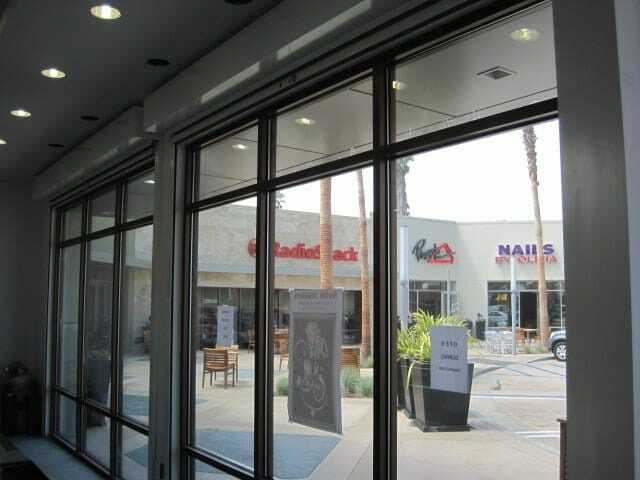 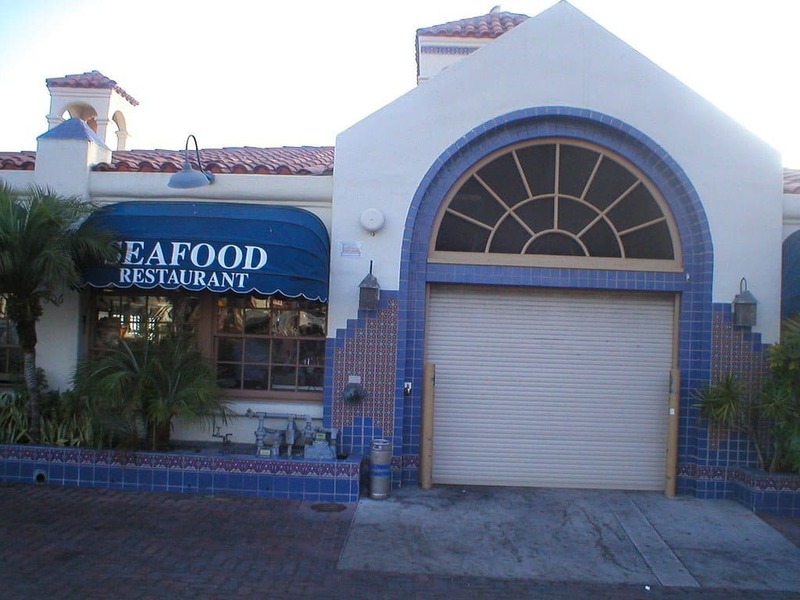 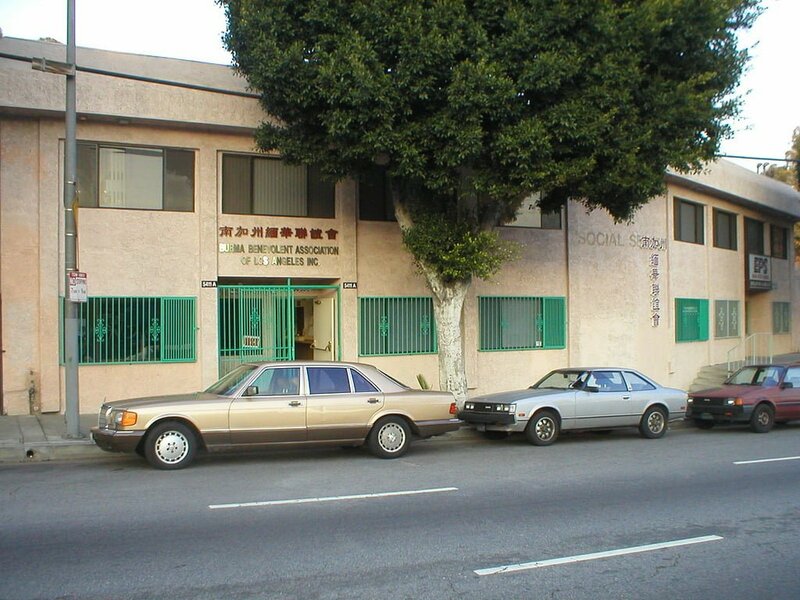 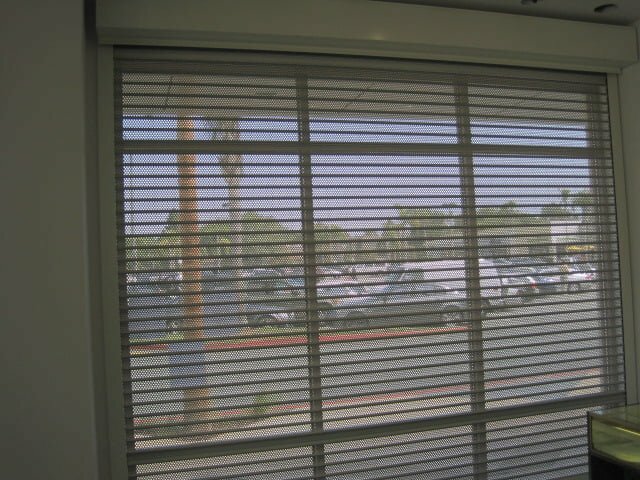 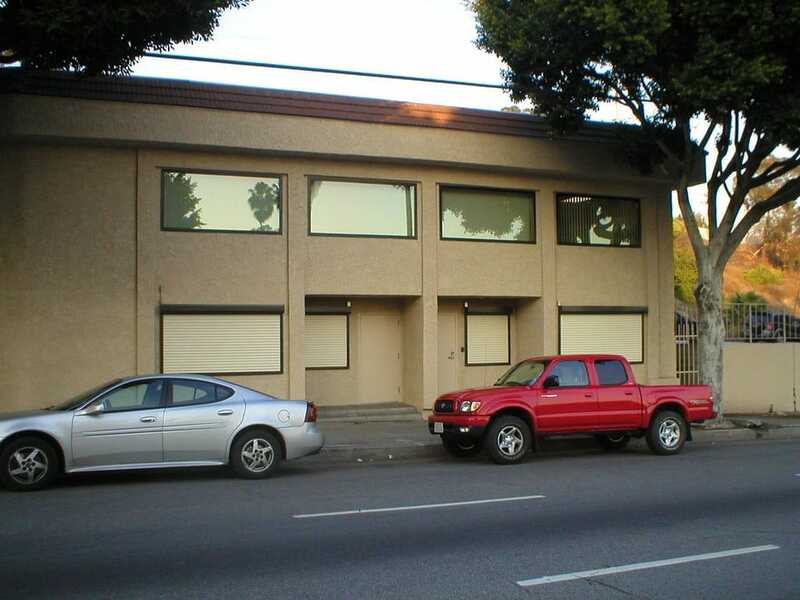 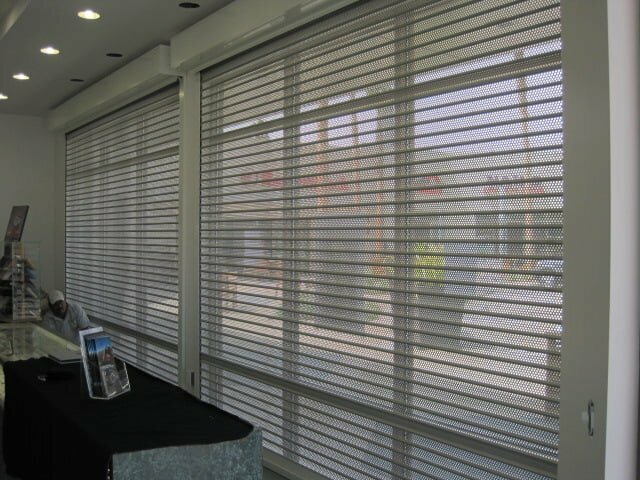 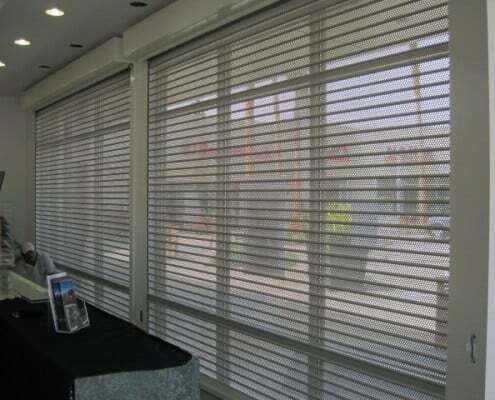 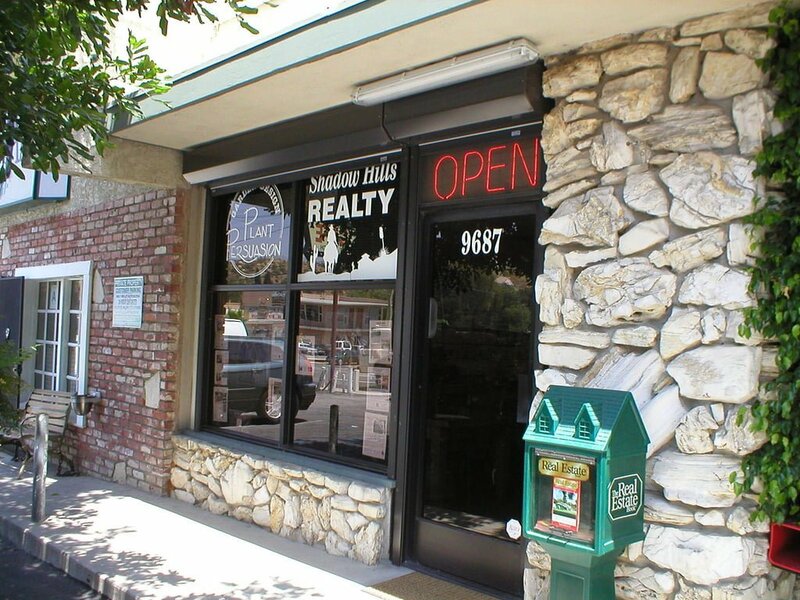 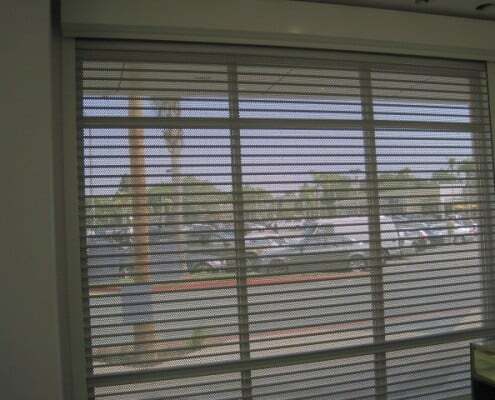 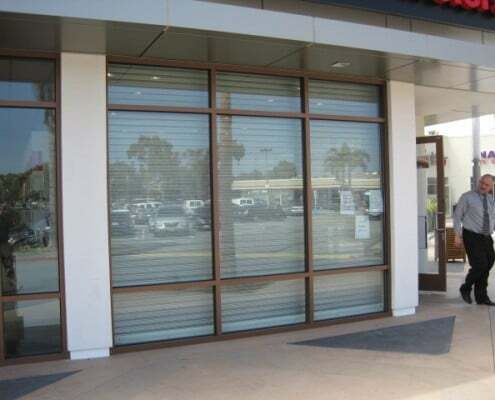 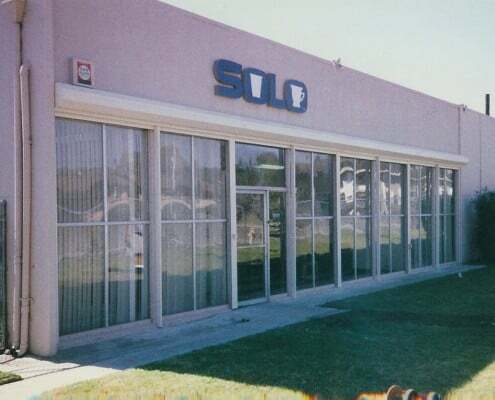 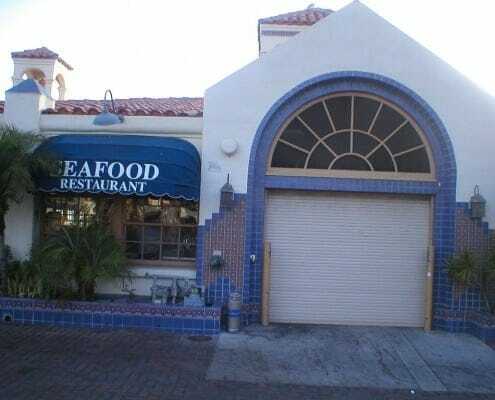 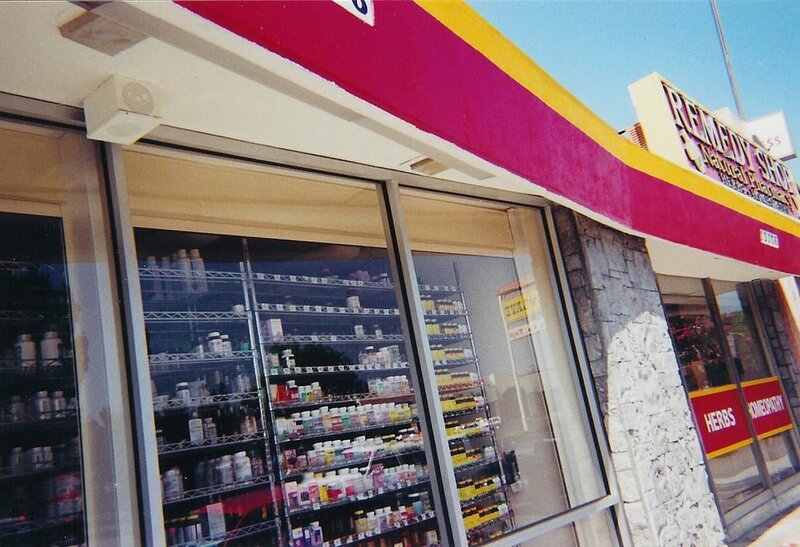 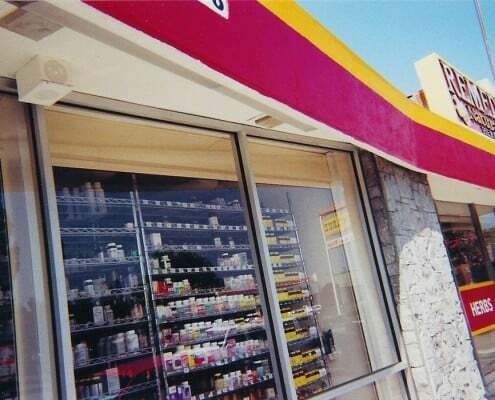 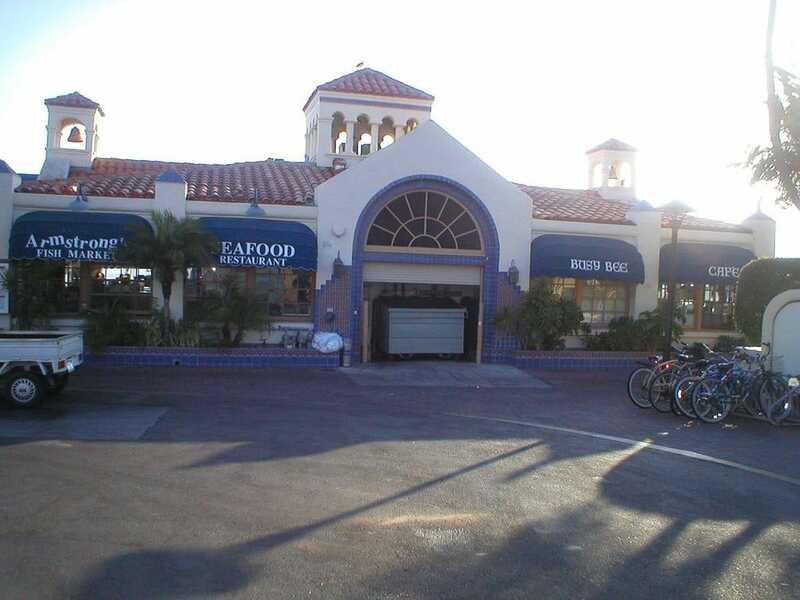 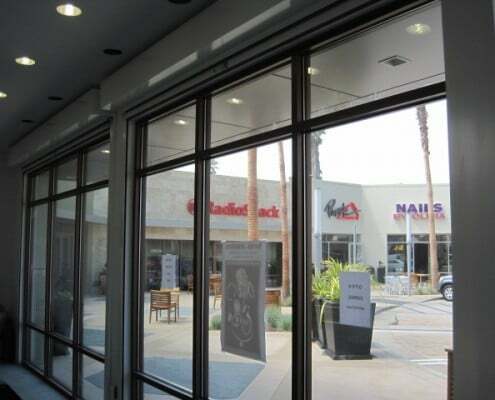 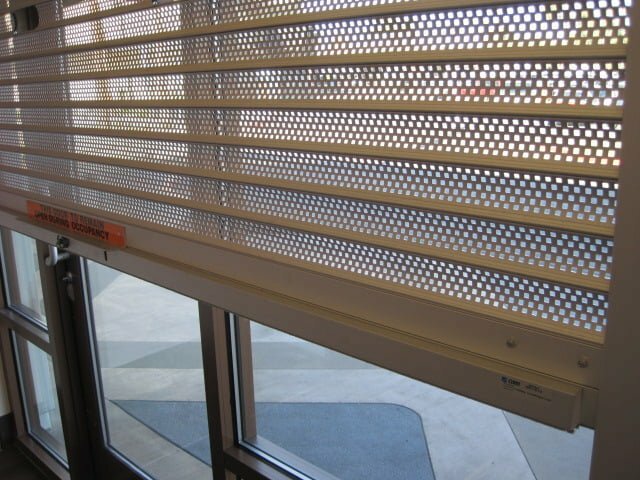 Whether you’re looking for sliding grilles to cover a front door or entry way or window security grilles to protect a large storefront window, our team of experienced professionals can make sure that the Roll Up Security Grilles you choose offer your business the highest level of protection. 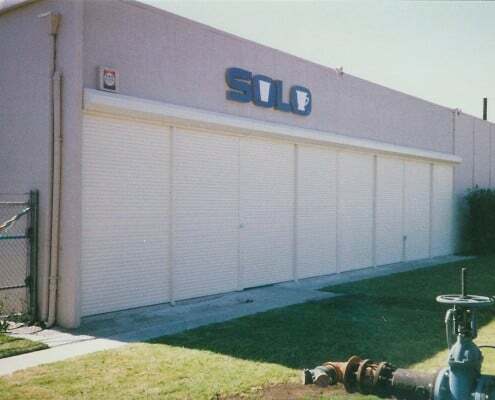 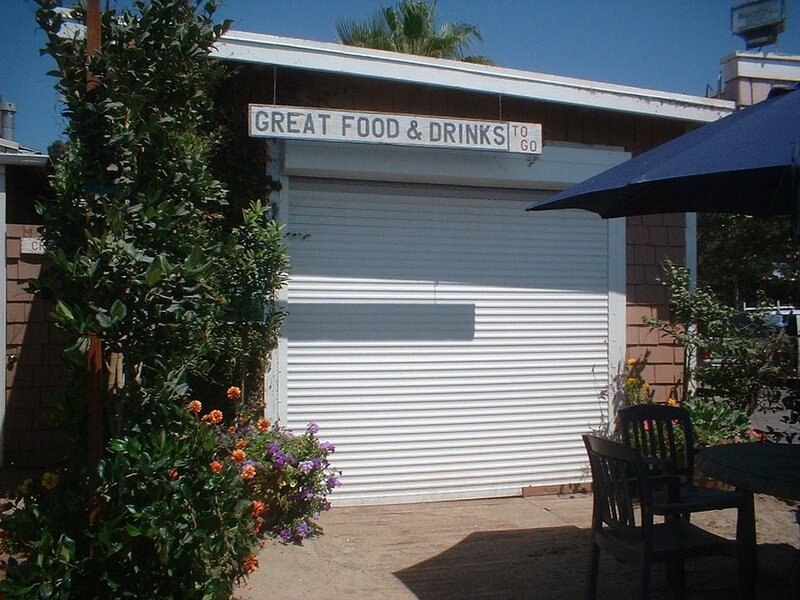 Call our rolling grille specialists at California shutter to find out how affordable it is to prevent business loss from break ins.